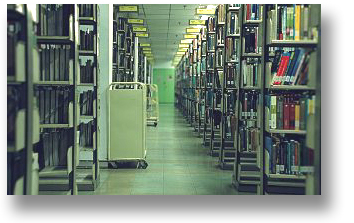 The Library area was extended to 23,781 sq feet by taking over the Finance Office which had moved to its new building. Seating capacity was only for 300 readers only. In April 1983, the new 4 story Library building was completed with an area of 965,650 sq feet it was able to accommodate 1,000 readers. 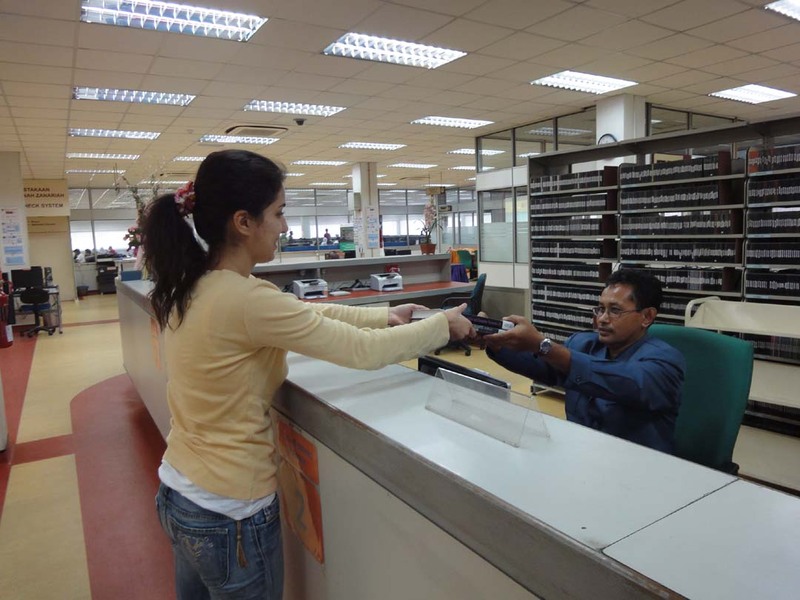 The number of collections in UTMKL is approximately 96000 of printed and non-printed related with engineering, technology, and social science field. 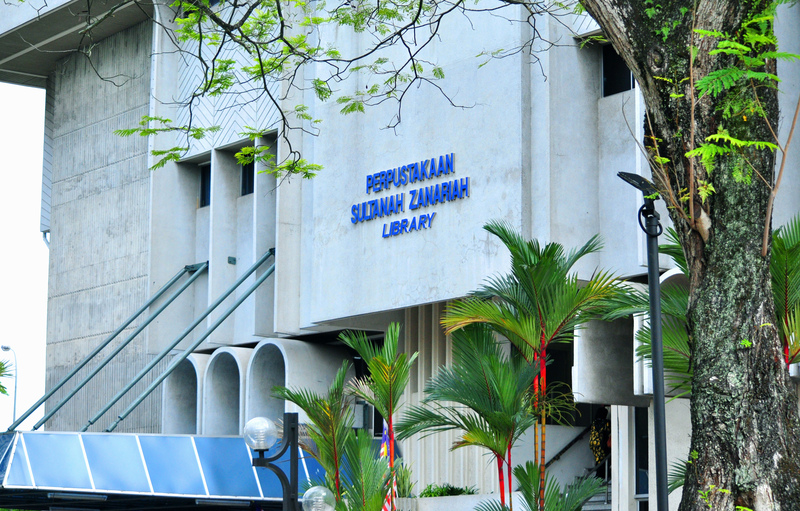 Currently, the library is servicing users mainly from Postgraduate from a variety of school in UMTKL comprising of Perdana School, International Business School, Razak School, MJIIT and few of the undergraduate students including UTM Space. 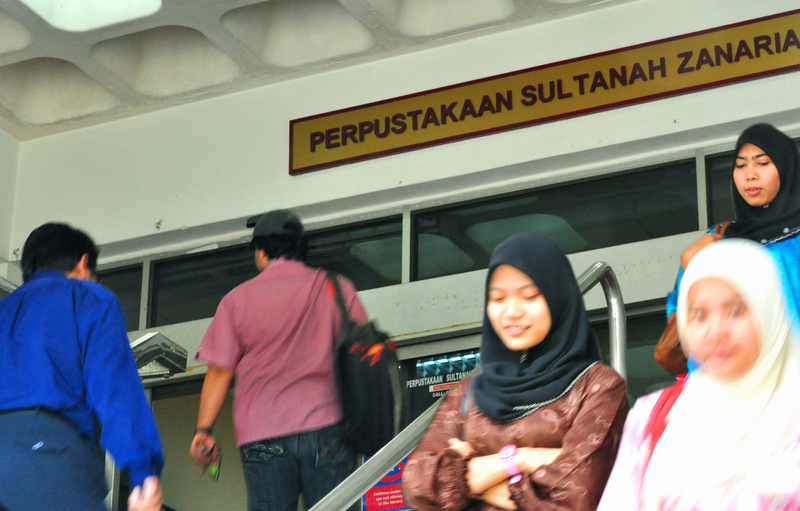 There are also two libraries branches in UTMKL located at Razak Tower Building and MJIIT building. 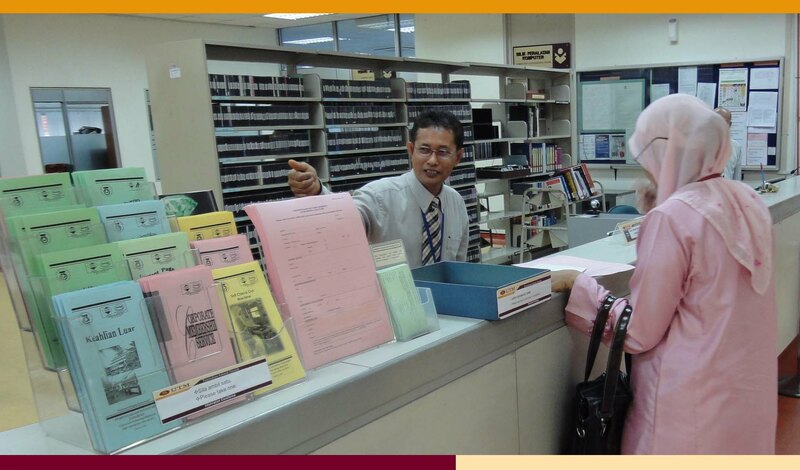 The two library branches specialized on the core business of each faculty.